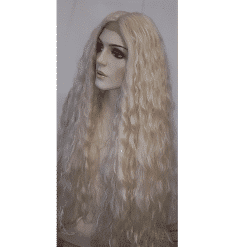 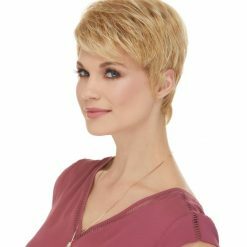 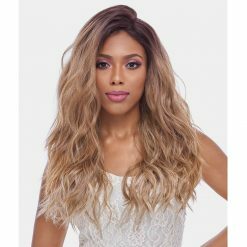 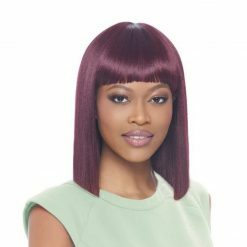 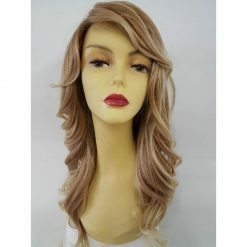 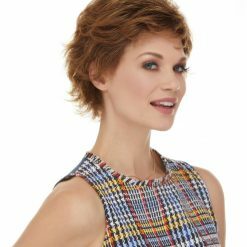 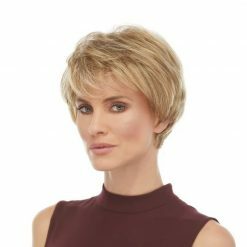 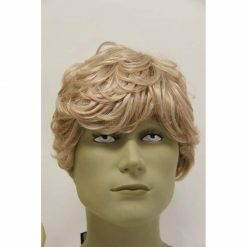 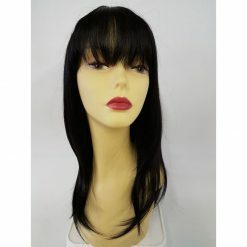 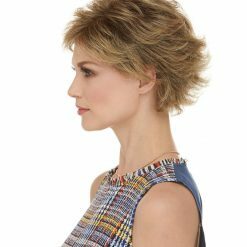 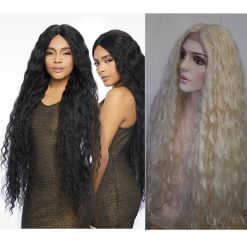 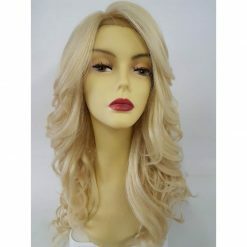 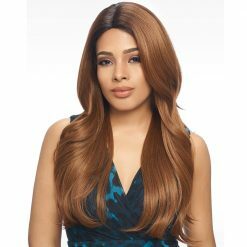 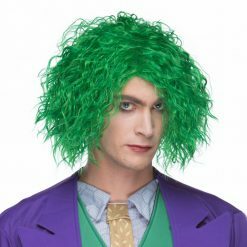 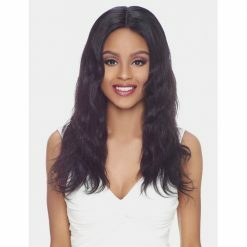 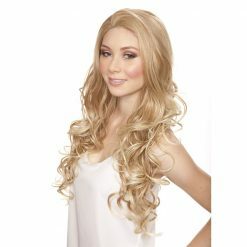 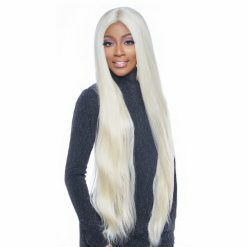 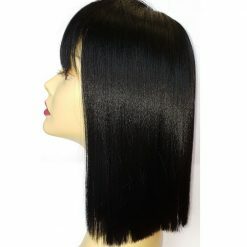 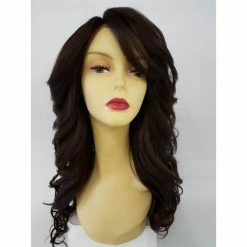 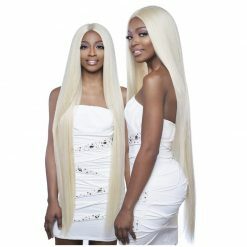 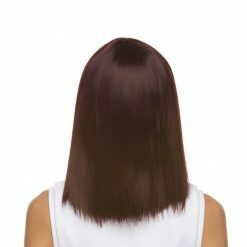 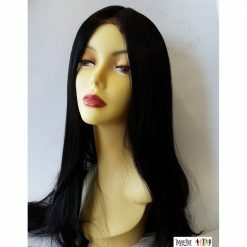 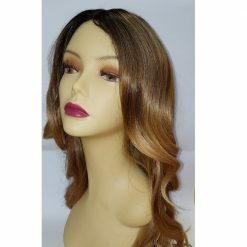 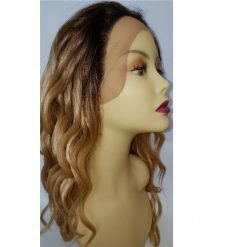 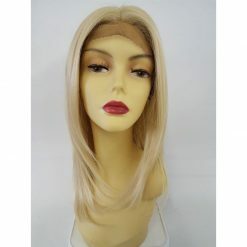 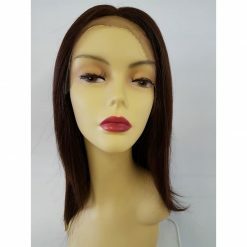 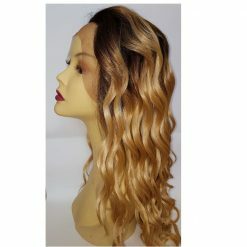 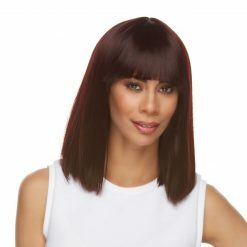 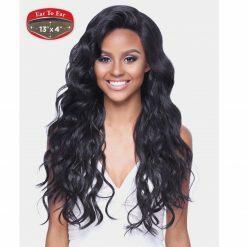 We hold Quality wigs in Montreal at affordable price. 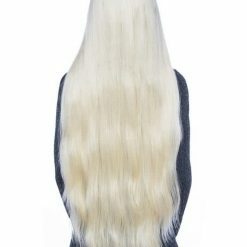 For everyday use, for shows or for cosplay, chances are you’ll find the one to fit your needs. 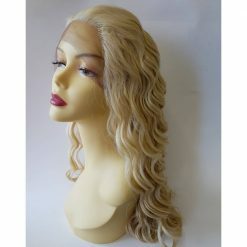 We have lace wigs. 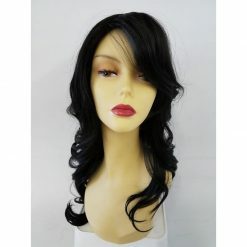 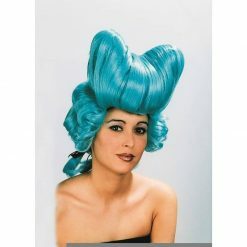 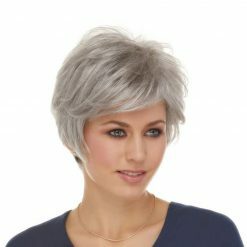 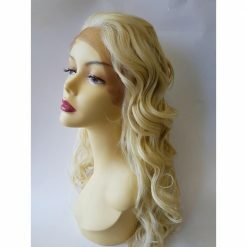 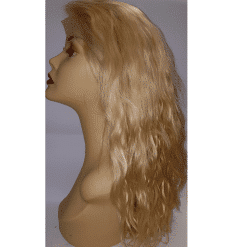 We also hold quality heat safe/ resistant wigs. 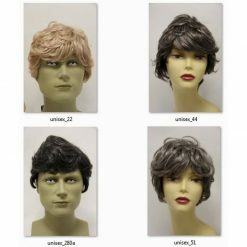 We have a few human hair wigs too.